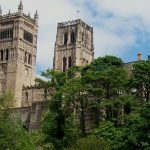 Find out What's On In Durham, Restaurants, Shopping, Sightseeing, Sports, Events, Nightclubs, Places to stay, Hotels in Durham, with our comprehensive website. Whether you live in Durham, are visiting or looking to move here, you will be able to find places to stay, the best places to eat and drink, properties to buy or rent, local news & events, activities for the whole family, unique places to shop, beautiful scenic locations, historic landmarks, city centre entertainment, attractions and more! The River Wear loops around the Romanesque Durham Cathedral and Norman Durham Castle. North of the castle, 13th-century, medieval Crook Hall is home to gardens and a maze. South of the river, Durham University offers a Botanic Garden with woodland and tropical plants, and the Oriental Museum exhibiting Asian, Egyptian and Middle Eastern artefacts. Comfortable rooms and 24-hour room services are waiting for you with a bonus of very friendly and welcoming environment at every accommodation of Durham. With indoor pools, gyms, events and activities you will never get bored and will enjoy the stay. 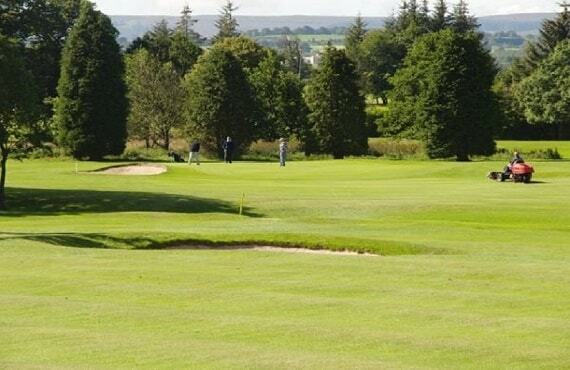 If you like to get outdoors and active then escape to the countryside and discover the breathtaking surroundings of the Durham Dales and North Pennines Area of Outstanding Natural Beauty, enjoying festivals and events, games, parks, fishing, cycling, boating, golf, watersports and much more. 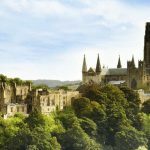 Whether you’re looking for things to do in Durham such as events and attractions or are planning where to stay in Durham, you’ll find everything you need for your Durham holiday on What's On In Durham.com. Make sure to discover Durham’s diverse neighbourhoods, from tranquil suburbs to central areas full of shopping, entertainment and dining options. Durham have a huge range of options for food and drink. 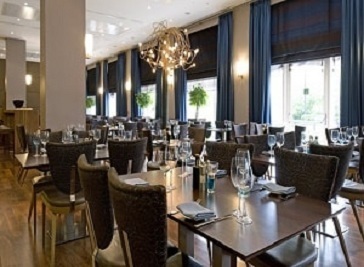 Filini Bar & Restaurant is one of the stylish restaurants in Durham where you can enjoy a relaxed and inspired meal. They specialises in creating classic Italian cuisine.. 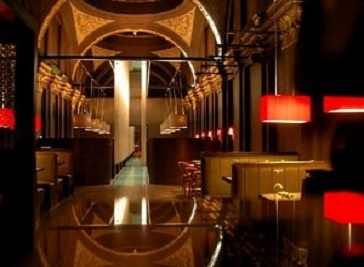 Inside the bar and restaurant our design, food, drinks and service sets it firmly apart from all the other traditional Asian-based Durham restaurants in the city. 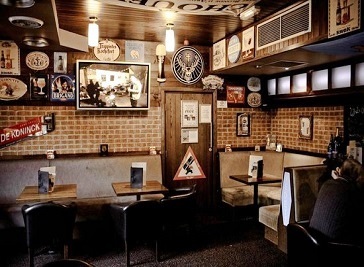 The Head of Steam pub provides you with the best home cooked food and the finest selection of beers, ales and spirits from around the world. 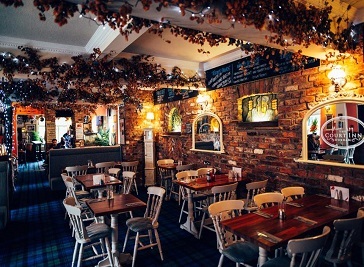 The Court Inn is a traditional pub in the heart of Durham City with a restaurant and bar, offering 8 real ales, a selection of single malts, fine wines, spirits & cocktails. The Durham City skyline is one of the most stunning city panoramas in Europe, and is dominated by the majestic Durham Cathedral and the adjacent Durham Castle, which together form a UNESCO World Heritage Site. 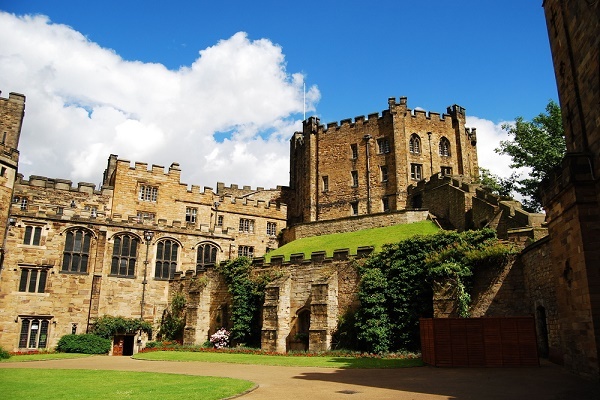 The 13th century Grade I listed Medieval hall in Durham City provides spectacular backdrop to the stunning gardens. Visitors from all over the world come to share in the timeless magic of Crook Hall and leave inspired by these idyllic English theme gardens. 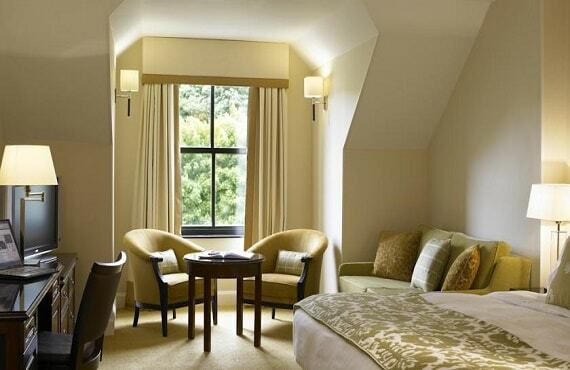 Durham has an extensive range of activities and things to do with a selection of attractions and places to visit.